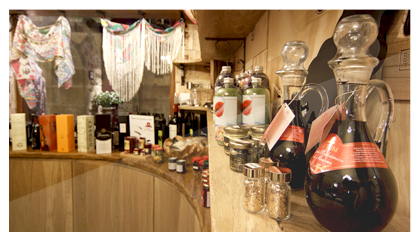 Offers that include stays with breakfast and multiple gastronomical and cultural activities. · 1 NIGHT in standard double room with breakfast customized. 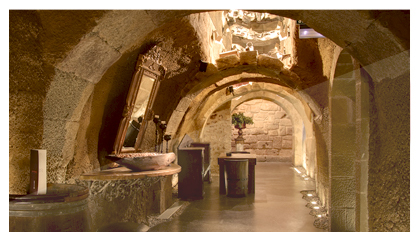 · 1 INVITATION to a wine with a skewer in our depth-cellar. · 1 CIRCUIT water in our spa. · 2 NIGHTS in standard double room personalized breakfast. 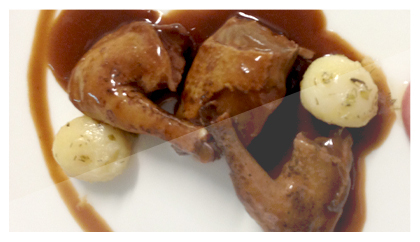 · 1 DINNER tasting menu. 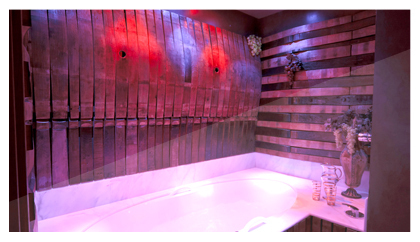 · 1 TREATMENT OF WINE: Wine Barrel bath. Exfoliation of wine. Grapeseed massage. Welcome · 1 DINNER tasting menu. 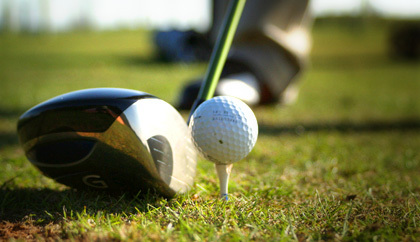 · 1 GREEN FEE per person at the golf grajera. 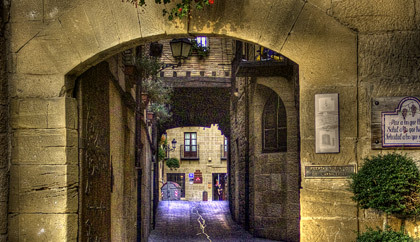 2 Nights "DISCOVER A PLACE"
· 2 NIGHTS in standard double room with breakfast customized. 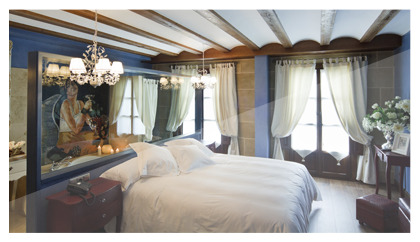 · 3 NIGHTS in standard double room personalized breakfast. 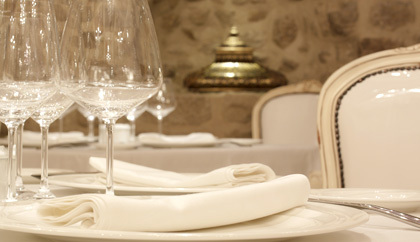 Welcome · 1 DINNER tasting menu in our restaurants. 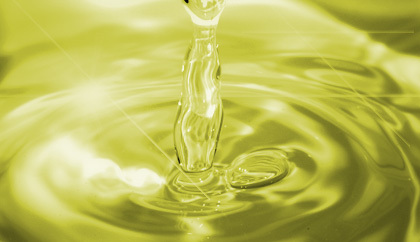 · 1 TREATMENT LIQUID GOLD: olive exfoliation and mud, body and facial hydration Oil-feeling. 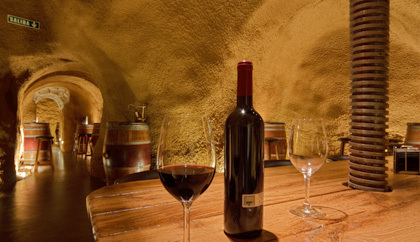 2 Nights "WINE AND CLAY"
· 2 DINNERS, typical dinner at the hotel and another dinner at the Restaurant Still Life. 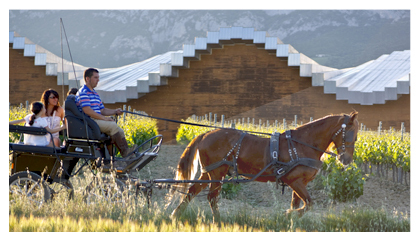 · 1 GUIDED TOUR to a winery in La Rioja Wine Route Alava. · 1 INVITATION to a wine with a skewer in our warehouse. · 1 TREATMENT "MUD WINE" excellent combination of the properties of clay and wine, providing mineral rich mud and wine providing elasticity, firmness and youthful skin.